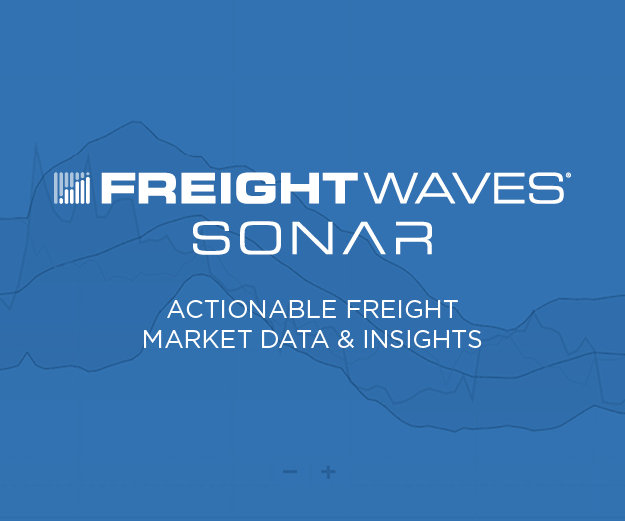 FreightWaves’ SONAR shows a sharp decrease in outbound tender rejection rates compared to all of 2018. This indicates that carriers are being more compliant with their contracted rates and turning to the spot market less often. Shifting market conditions have given the upper hand back to the shippers, therefore decreasing their sense of urgency at the docks. Freight volume reached the highest it has been since 2007 last year, with the Cass Freight Index showing a volume swing of 30 percent in 16 months. When volume surges into the market so quickly, shippers lose leverage because capacity tightens and there simply are not enough trucks to cover available loads. This results in increased costs. Capacity was so tight in 2018, spot market rates were up 20 to 30 percent more than contract rates during peak. 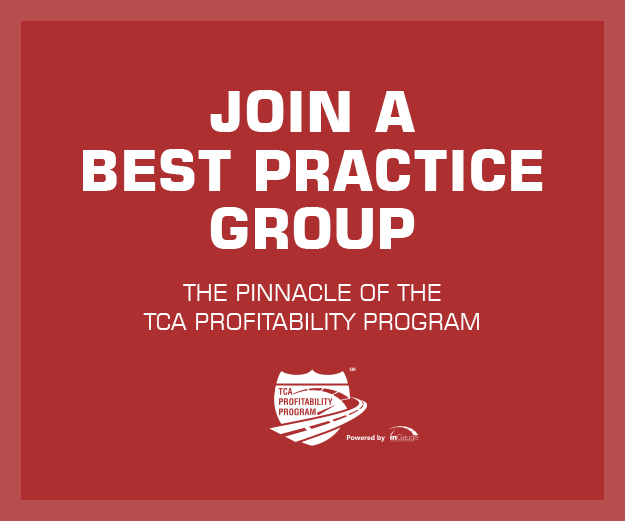 This means carriers had more options available and were less likely to be compliant with contracted rates, pushing shippers to go to greater lengths to maintain carrier relationships and become “shippers of choice” in order to get their freight moved. A key piece in becoming a standout shipper is reducing detention time. Now that capacity is loosening up, shippers do not have to go to such great lengths. This is evidenced by detention time creeping right back up. This increasing detention time not only puts a strain on carriers’ wallets and drivers’ perception of shippers, it also has safety ramifications. Drivers having loads with longer-than-expected load times were associated with more driver fatigue, according to Heller. In 2001, the Federal Motor Carrier Safety Administration (FMCSA) recognized a “strong positive relationship” between the percentage of time drivers spend loading and unloading and crash involvement. A full 10 years after the FMCSA’s inaugural study, the Government Accountability Office found 80 percent of carriers reported detention time impacts their ability to comply with HOS regulations and 65 percent reported major lost revenue due to improper facilities, inefficient staff and unprepared shipments. Heller also cited a 2014 Virginia Tech study, “Driver Detention Times in Commercial Motor Vehicle Operations,” that found drivers experience detention at one in 10 stops. It also found that truckload drivers are far more likely to be detained than less-than-truckload drivers, and medium carriers are twice as likely to suffer than large carriers. The most recent report Heller cited, a 2018 Office of Inspector General report, concluded that detention increases crash risk, and a 15-minute increase in average dwell time increases the average expected crash rate by 6.2 percent. Despite its increase when the shippers have the upper hand, detention time is not good for the shipper either. It keeps their docks backed up, can delay deliveries and makes carriers less likely to work with them in the future.